1) Multiple-choice questions a. Skim the text. b. Underline keywords in the question (at first, read the questions only, not the answers). c. Spot the key words (or their synonyms) in the text – this is where the answer is. d. Choose the correct answer that is true based on the text and not your general knowledge. 2) Missing Sentences Skim the text. 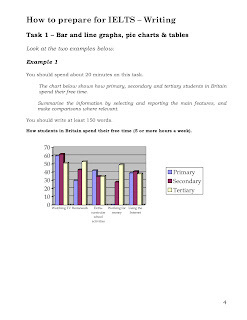 Scan the given sentences and underline key words in them. Look at the text and find the sentences before and after the gap. Do they match the pronouns and nouns of the sentences the activity gives you? After you finish, quickly re-read all the text. Does it flow? Do the sentences you added tie in with those before and after them? 5) If you are asked to "label a diagram" (e.g. 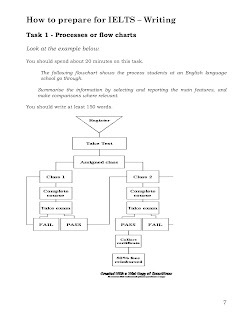 IELTS book 8, p.21) Spot the paragraph(s) in the text that contain the information needed (the title of the diagram can help you decide on its main idea) Find the word(s) missing in every gap- make sure they are important words that explain the diagram simply and fully. 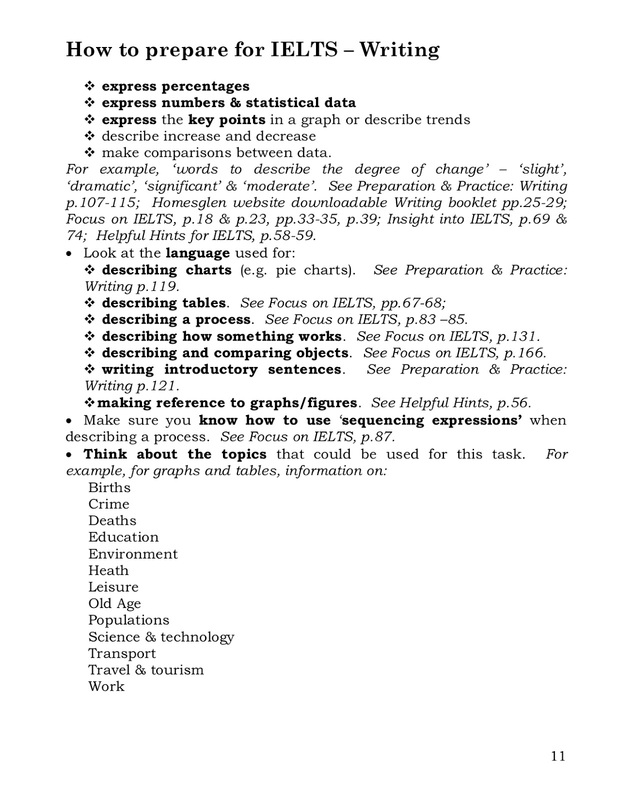 6) "Choose from a list of headings the appropriate heading for every paragraph of the text” (e.g. 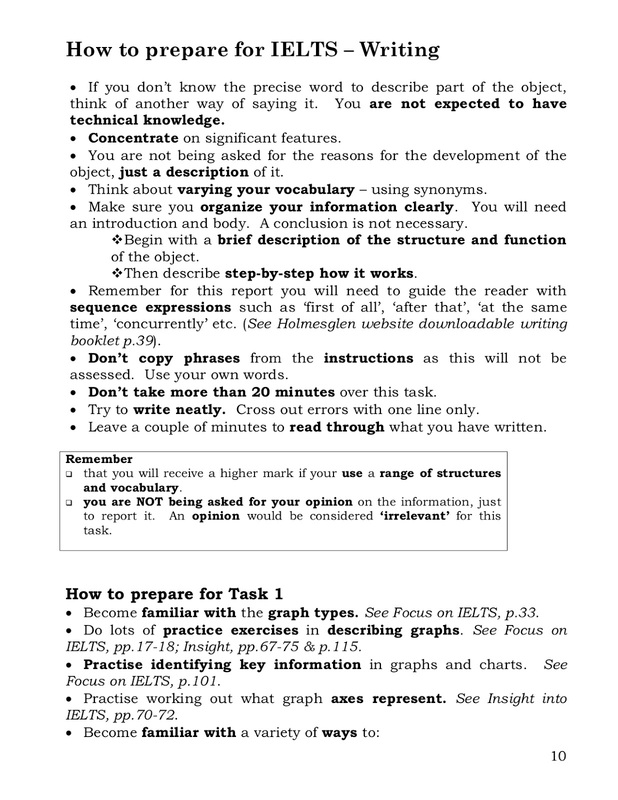 IELTS book 8, p.22) Skim the text. 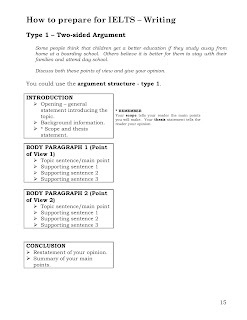 Get the main idea of every paragraph. 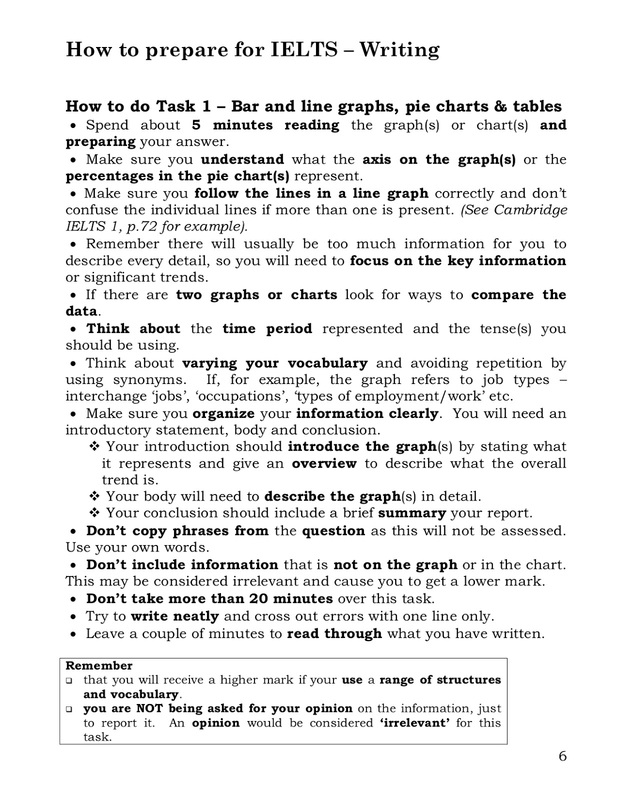 Scan the list of headings to see which fits perfectly the MAIN idea of the paragraph you are reading. 7) "Is the sentence true/ false/ not given?" (e.g. 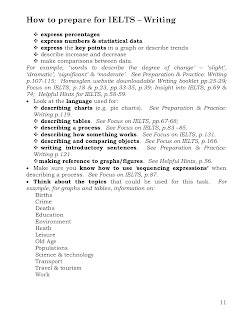 IELTS book 8, p.25) Underline the key words of every sentence. Spot the key words in the text. If you choose 'true', make sure all the words contained in the given sentence are absolutely correct according to the text and not your general knowledge. 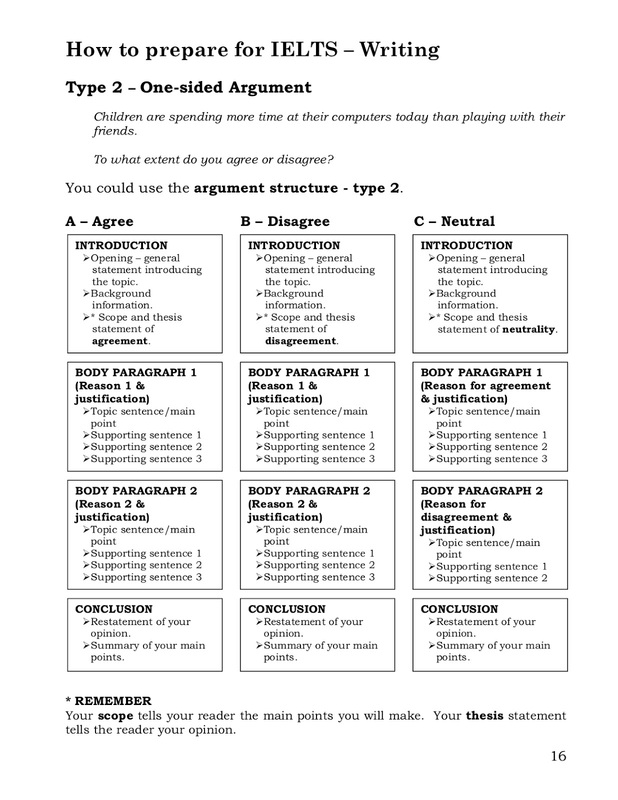 8) "Match the sentence halves so that they convey the same meaning as in the text." (e.g. 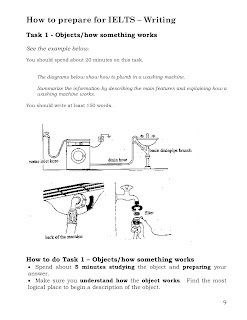 IELTS book 8, p.28) Spot the first half of the question in the text. Understand the general meaning conveyed by this sentence in the text. 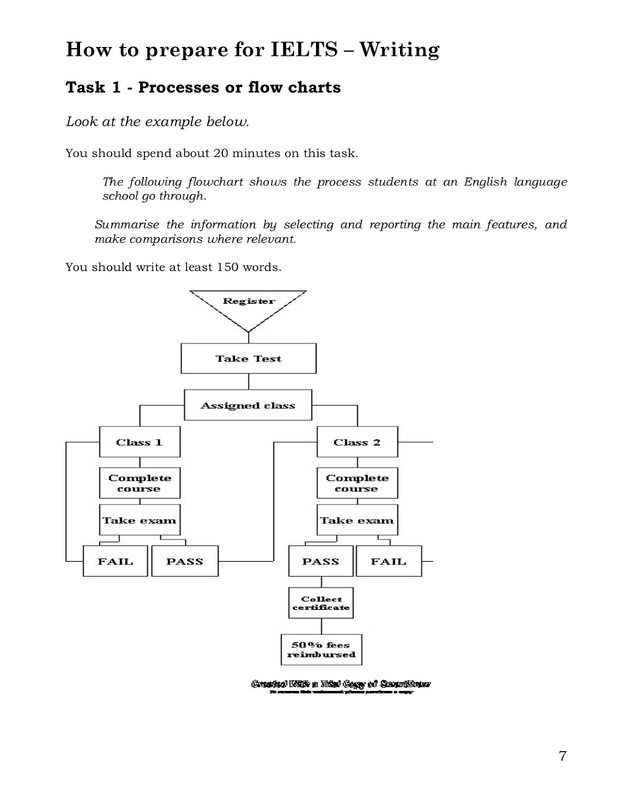 Choose the second half so that meaning of the newly created sentence is the same as in the text. 9. "Complete the table" (e.g. 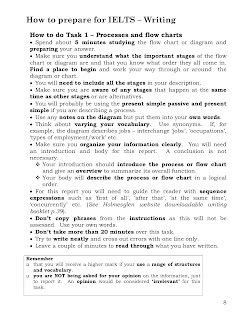 IELTS book 8, p.29) The tables are usually divided into main sections (e.g. Studies A and Studies B) and subsections (e.g. description, result, etc) Spot where each section is mentioned in the text. Then, locate the subsections. For example, if you find where Studies A are, you will also see a description of them, their results and so on. Find the missing words. The words should be important for the meaning of the sentence. Remember to use 3 words the most. 10) "Complete the summary using the list of words." 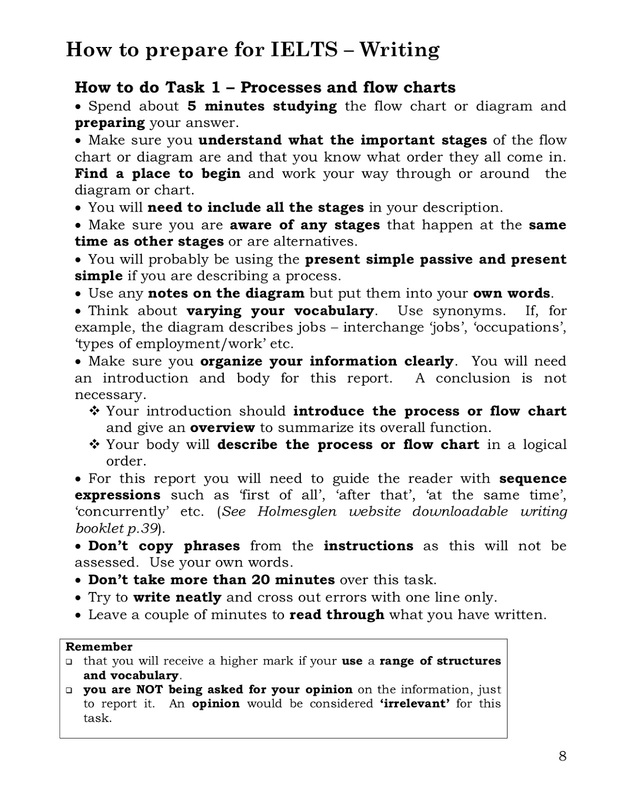 (IELTS book 8, p. 48) Skim the summary to get its main idea. Also look carefully at the given words. 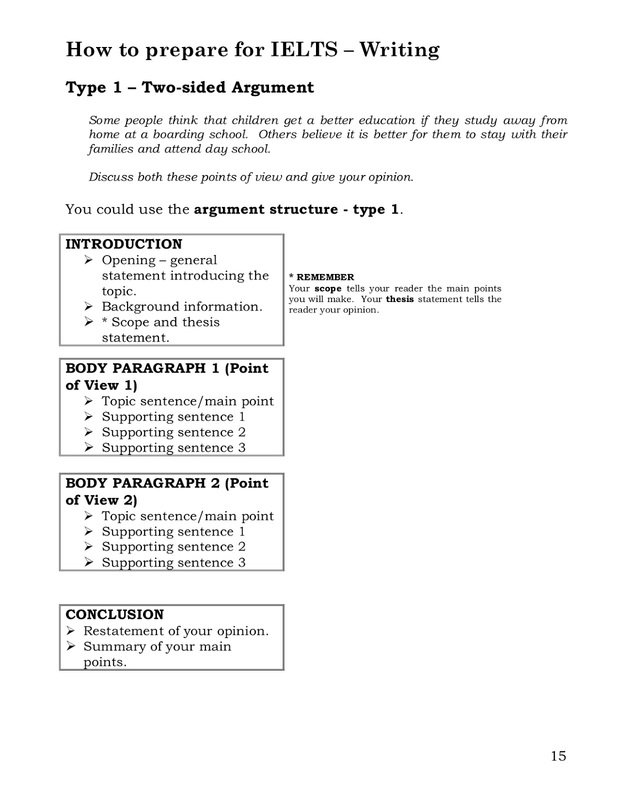 Spot where the main idea of the summary is mentioned in the text. 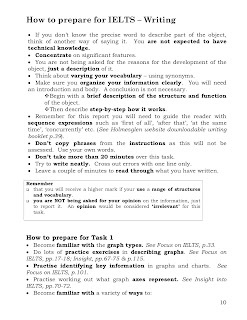 Spot where the given words are mentioned in the text and their context. 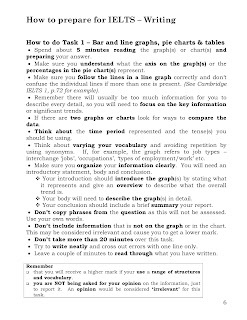 Go back to the summary and fill in the gaps according to the information in this specific part of the text. 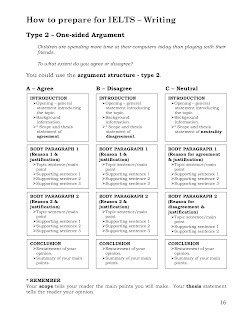 12) "Which 5 of these beliefs are reported by the writer of the text?" (e.g. 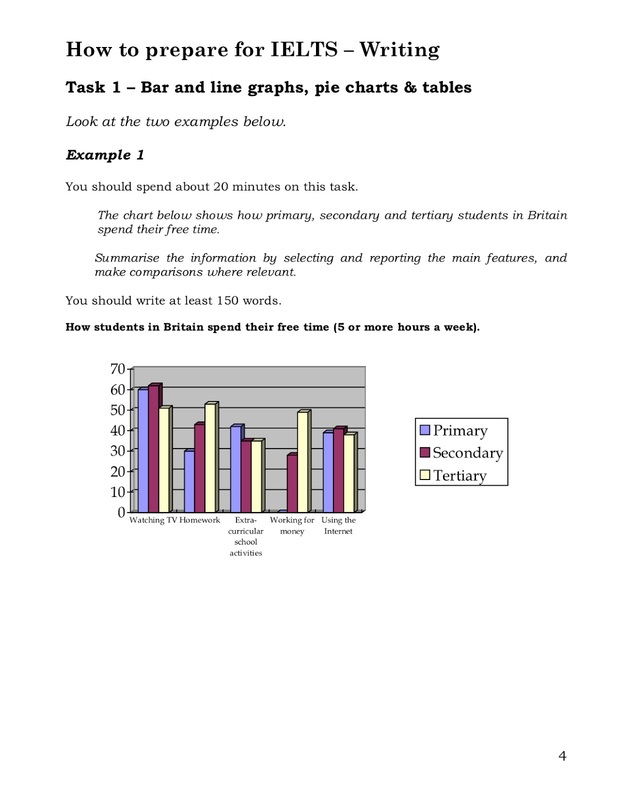 IELTS book 8, p. 72) Scan the given sentences and underline key words. Eliminate the ones you are sure not to be true after skimming the text. Spot the key words (or their synonyms) of the remaining sentences in the text. Make sure the sentences you choose to be true are 100% correct according to the information in the text. All words in a true sentence need to contain accurate information. Free apps to practise vocabulary! *This is where you will find IELTS vocabulary categorised in common exam topics. 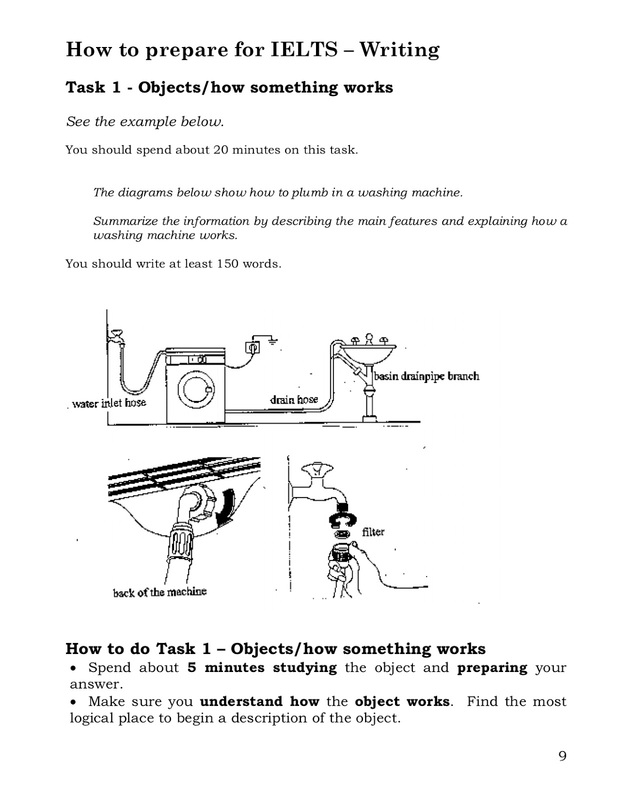 *When you’ve completed each lesson, try using the vocabulary in an IELTS-style practice test. 1. How trustworthy are the qualitative and quantitative data we find when performing searches? How can we separate the wheat from the chaff (distinguish between what is useful and what is worthless)? Here are some warnings and tips from an online encyclopaedia. 2. And what of information overload, or "infobesity"? 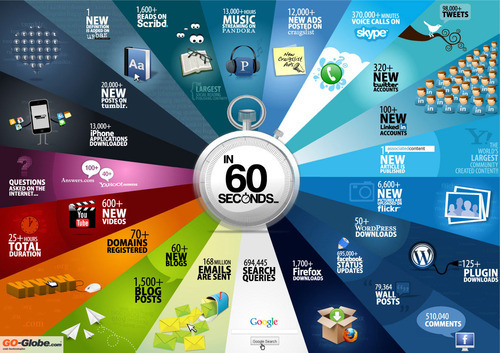 The volume of data on the Internet doubles every 18 months. Is there simply too much out there now? Wouldn't it be better just to go back to the warmth of our favourite library and sit down with a well-thumbed copy of an encyclopedia written and edited by experts? See what this journalist at The Economist makes of the data smog.